UPDATE – (April 10, 2019): Wishables are now available at shopDisney.com! 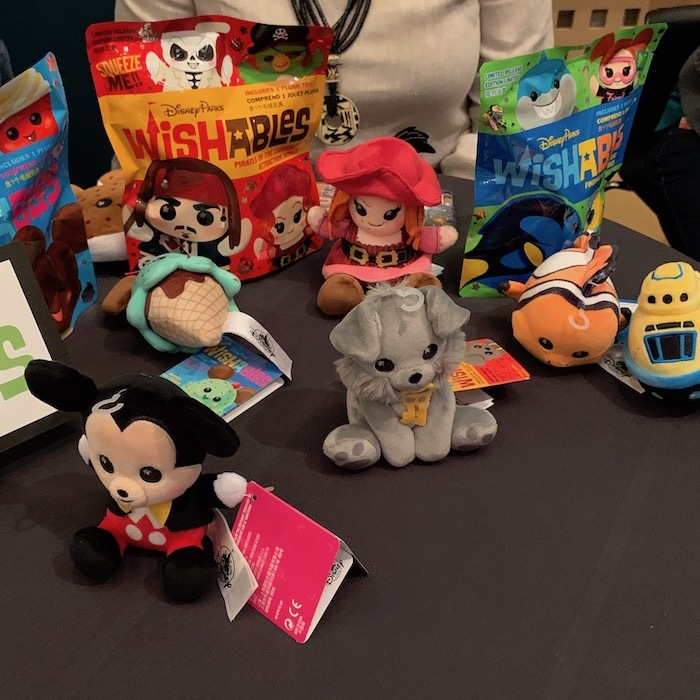 At the recent February 2019 Pin Trading Night event at Walt Disney World, we had a first look at the new collectible Disney Parks Wishables plush line! 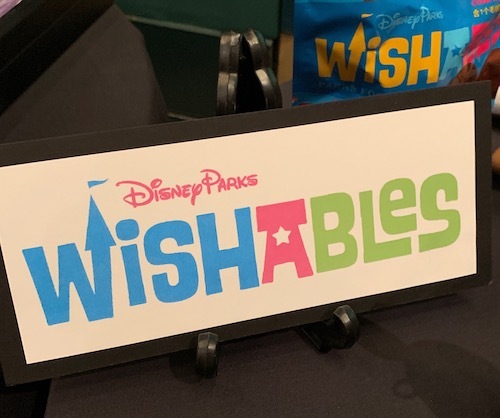 Today, Disney Parks announced on their Instagram that the new Wishables line will be launching at Walt Disney World on Wednesday, April 10, 2019! 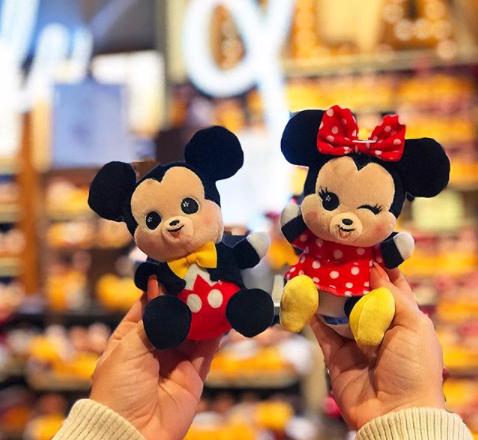 Here is a look at the Mickey & Minnie collectible plush they posted. We had the opportunity to talk with Disney about these exciting new collectible plush. They are super cute, soft and fun to squeeze! Some will be offered as open editions and others will be offered in limited mystery bags. Here is a look at a few of the upcoming releases. We are excited about the Redhead! They features classic Disney characters, treats, attractions and more! Keep an eye out for these new collectible plush on your next visit to the parks.